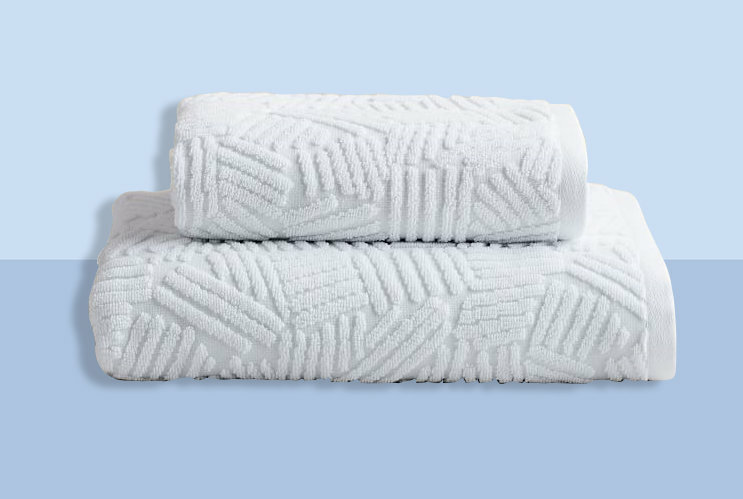 Woven dots add textural richness to luxe, all-white bath towels. 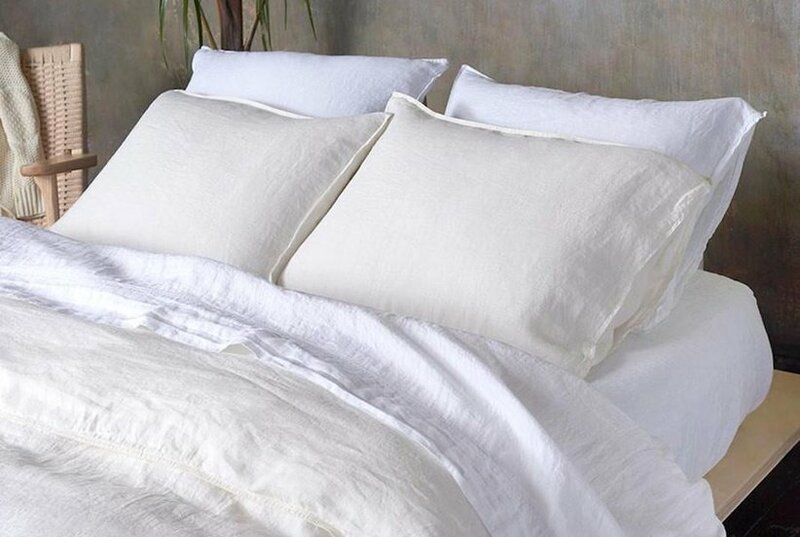 These plush, organic cotton towels made with durable two-ply yarns have a soft, solid terry back. Willow Sheep Hand Towel Cotton Hand towels have a flap with Velcro fastener for easy hanging around the kitchen. 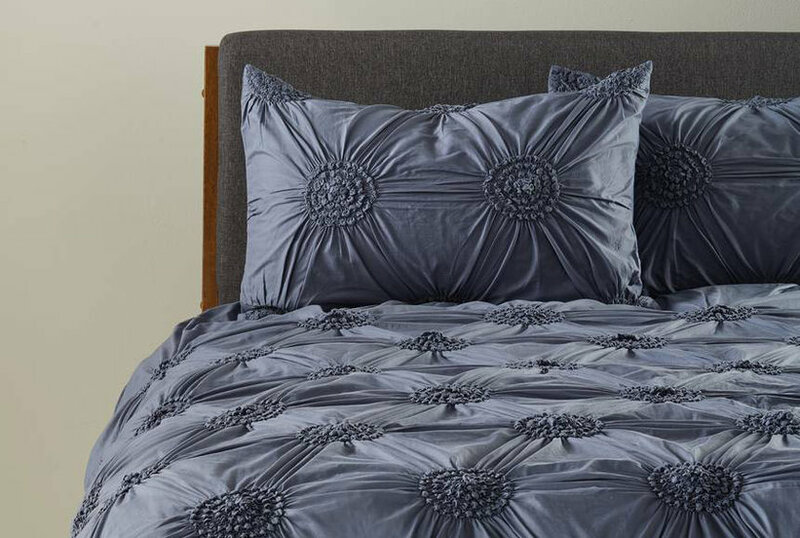 Priced and sold individually. Designed and manufactured by Park Designs. 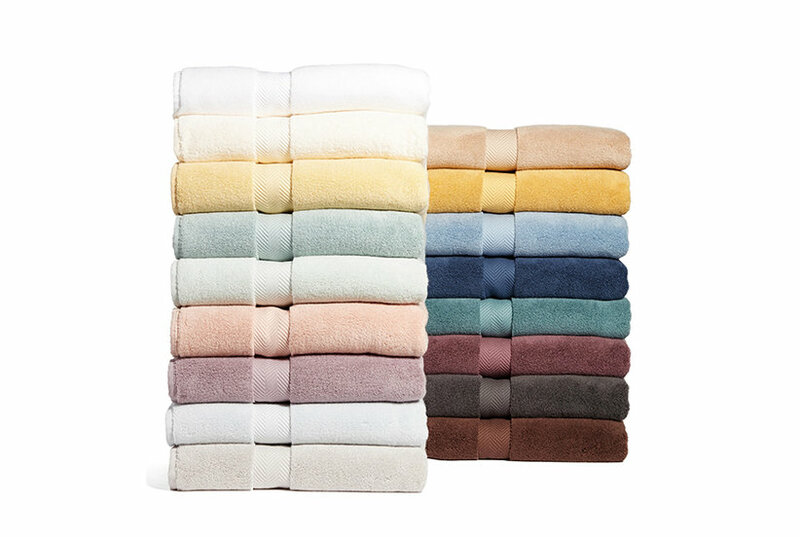 Made in Portugal of durable, 2-ply organic cotton yarns, our long-wearing Organic Textured Towels feature an invigorating ribbed texture that feels as amazing as it looks. 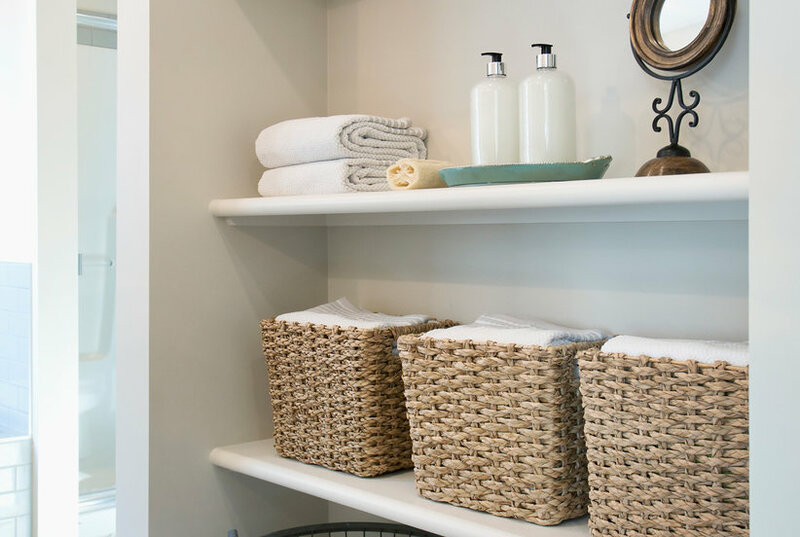 The simplicity of luxe, all-white towels meets the retro whimsy of candlewick polka dots. 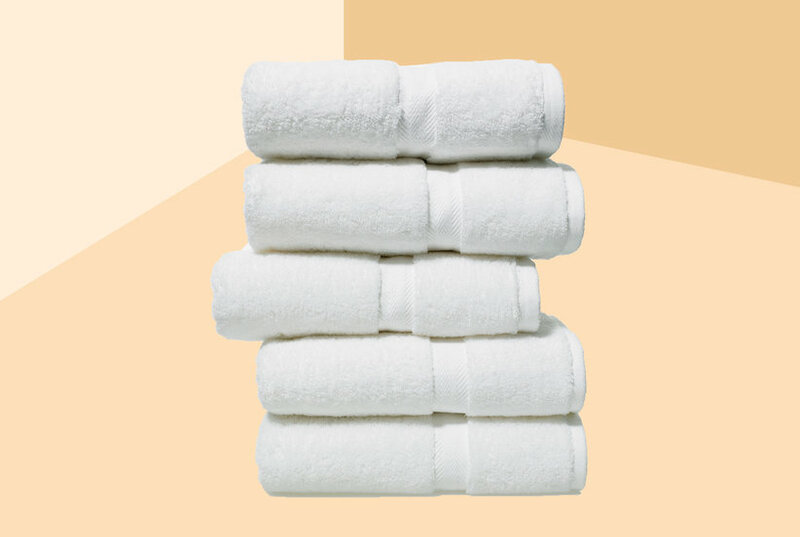 With their 600 grams per square meter weight, our incredibly fluffy Luxe Fibrosoft(TM) Towels rival those found at any five-star hotel or spa. 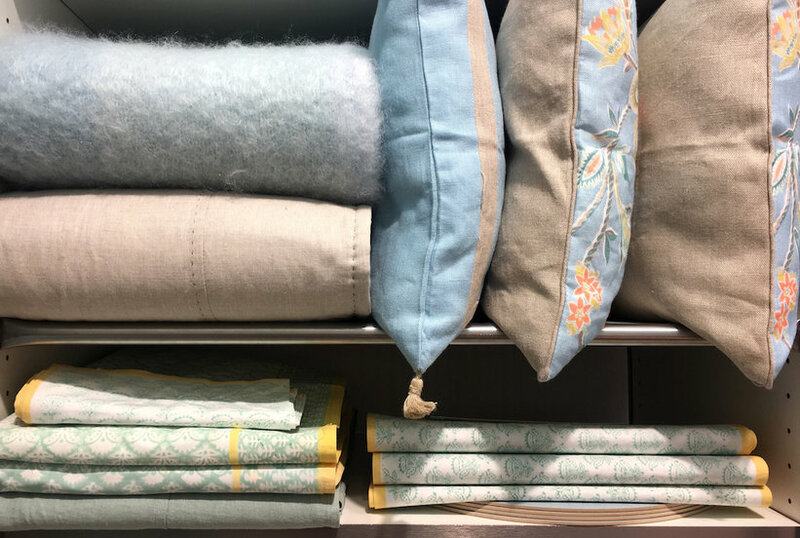 Crafted from cozy cotton finished with a medallion jacquard pattern and corded trim, this Dotted Circles hand towel from Avanti gives your bathroom contemporary appeal. A sculpted geo design adds textural richness to luxe, all-white bath towels. 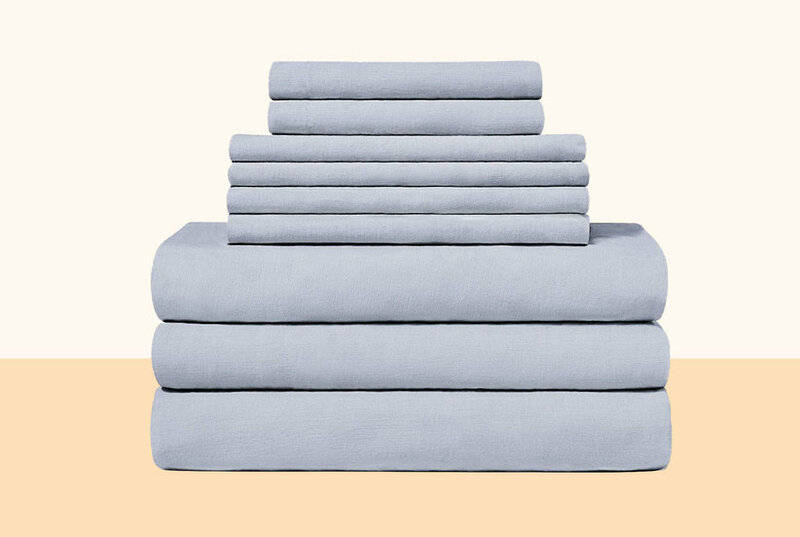 This organic cotton towel is soft, yet lightweight, so it's quick-drying, with a solid terry back. 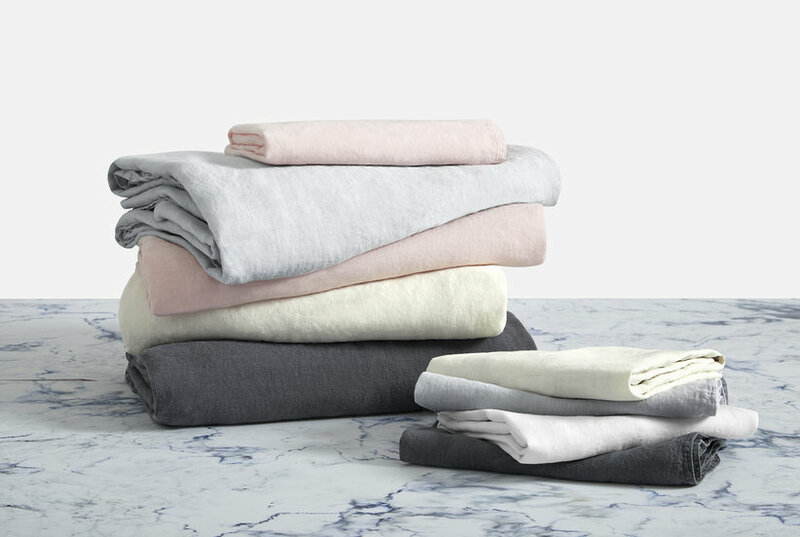 If you need linen closet organization ideas, look no further. 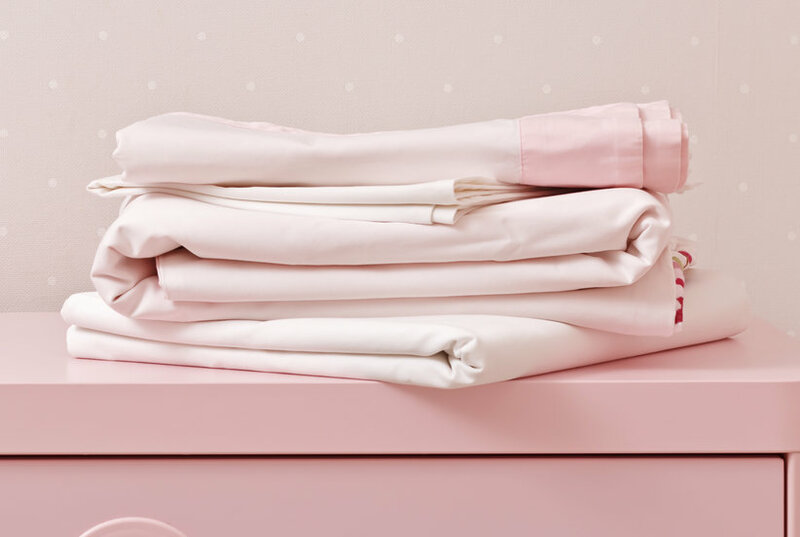 This is how to organize your linen closet no matter where it is in your house. 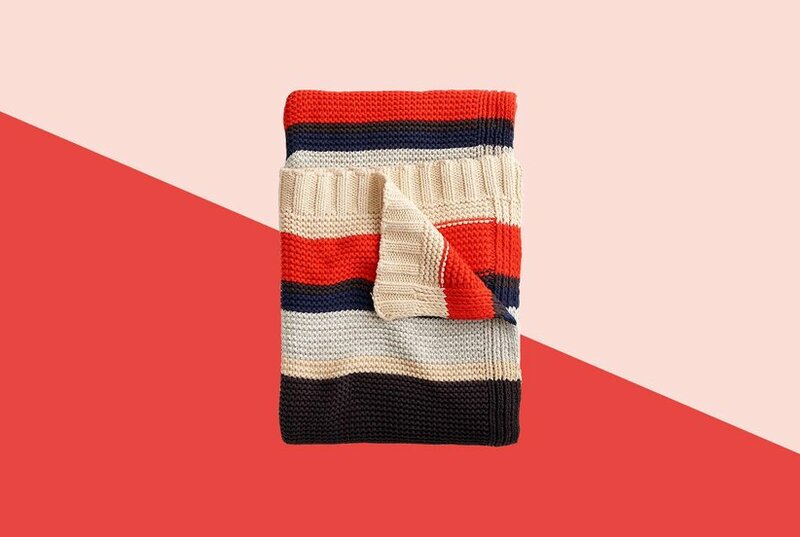 Stylish with a touch of plush, our Dashed Lines Sculpted Towel is made of durable, 2-ply organic cotton yarns with a modern motif woven into the front and a combed cotton terry on the back. 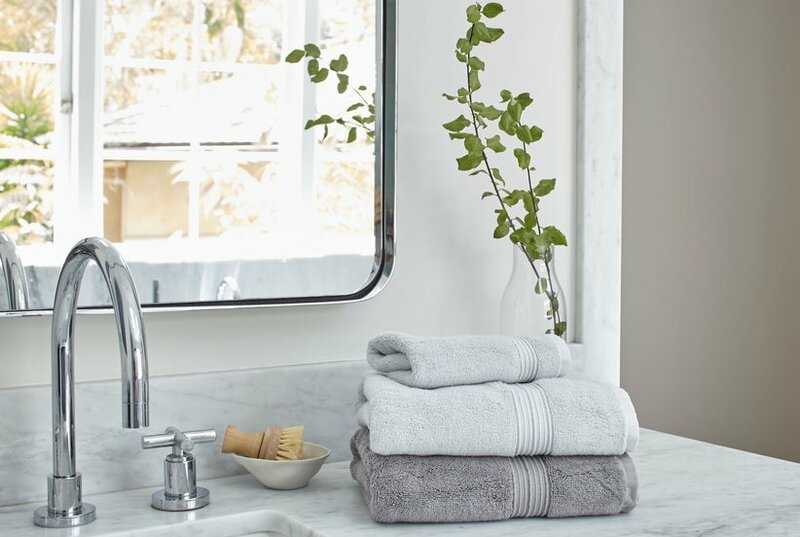 The luxurious ribbed texture and soft, ultra-absorbent cotton of this Malaga hand towel from Kassatex make it the perfect choice for upgrading the style and comfort of your bathing essentials.